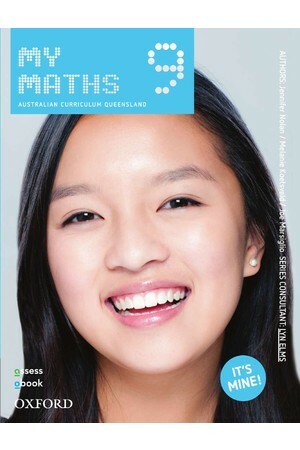 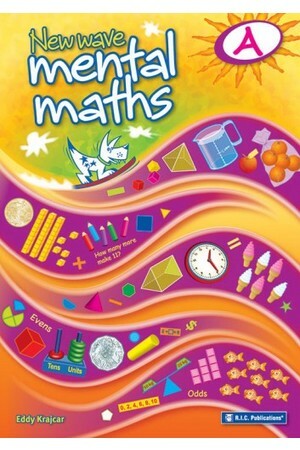 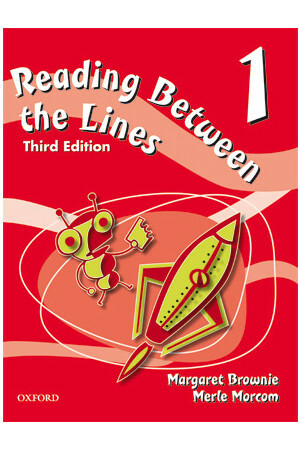 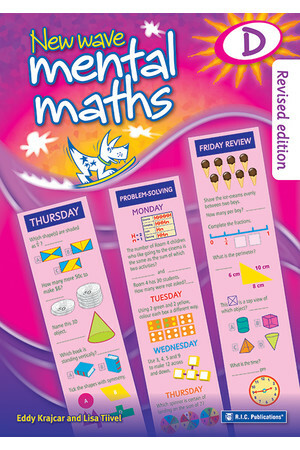 A Mental Maths student workbook suitable for students aged 7-8. 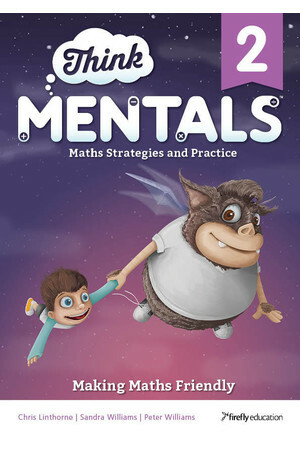 Part of the series New Wave Mental Maths. 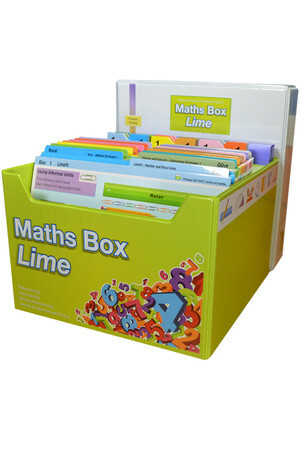 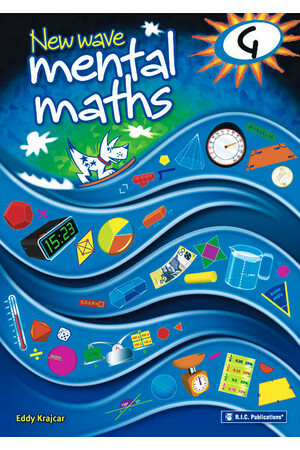 New Wave Mental Maths workbooks are the complete mental mathematics resource. 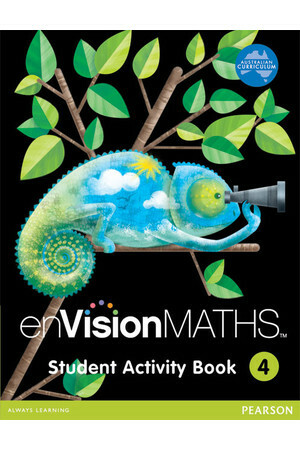 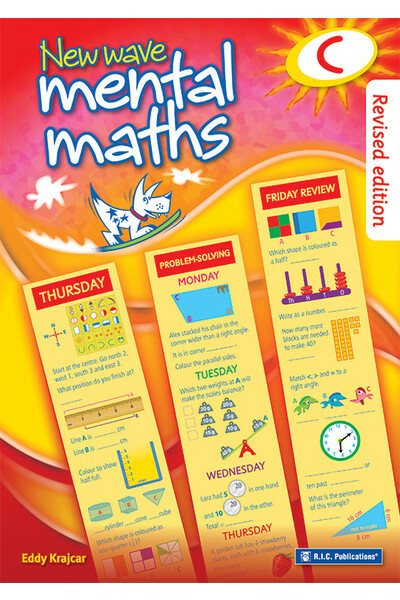 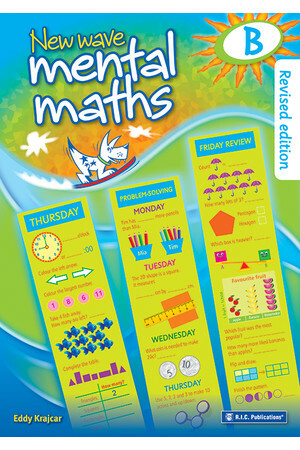 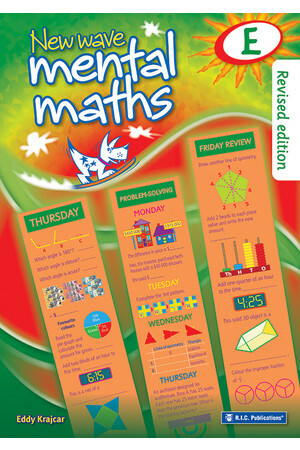 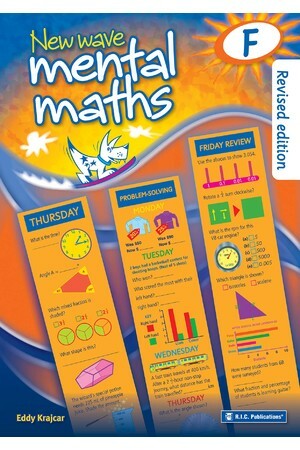 Make mental maths practice the highlight of every day with New Wave Mental Maths! 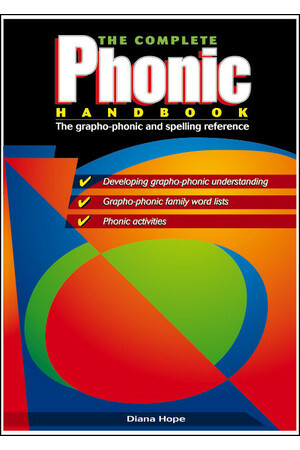 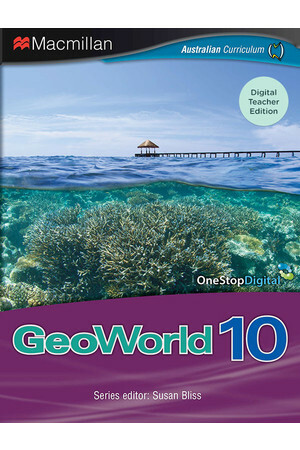 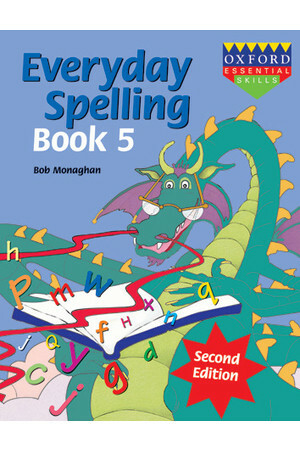 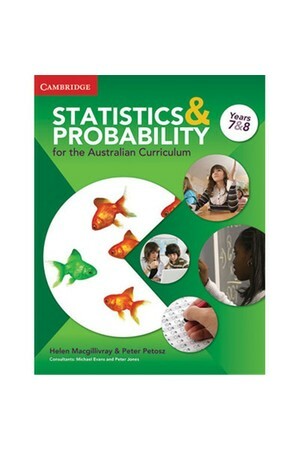 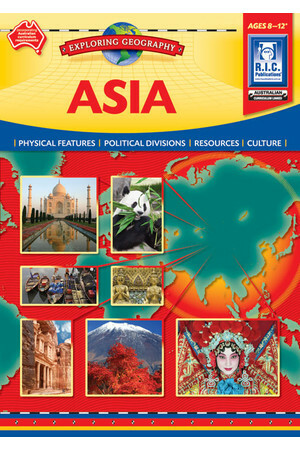 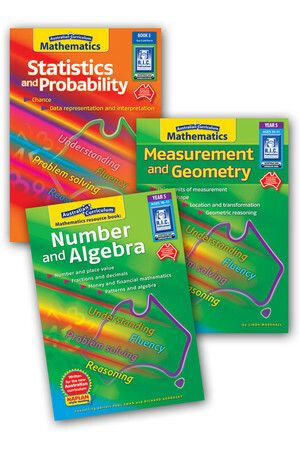 The perfect tool to consolidate and reinforce student learning, this fantastic series has been comprehensively revised to take into account the requirements of the Australian Curriculum. 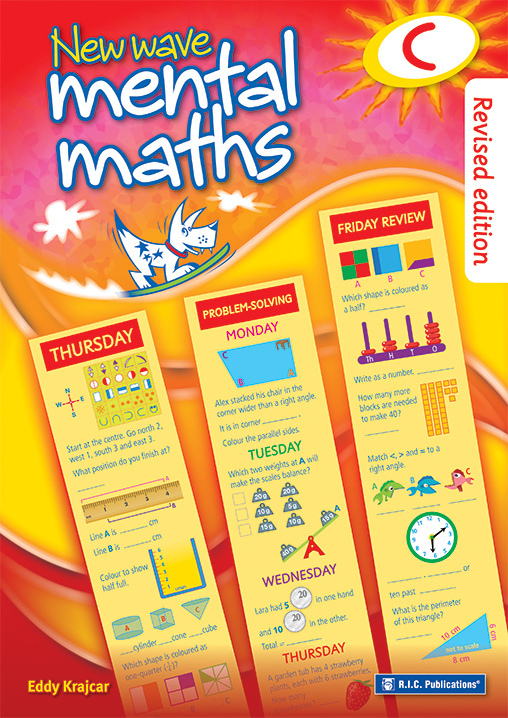 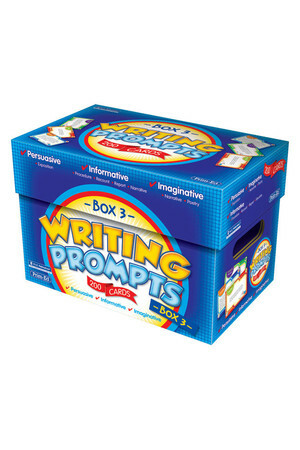 With fun and colourfully illustrated daily questions to complete, as well as dedicated problem-solving questions for Monday to Thursday, this resource is the ideal platform for the development of mental skills and mathematical concepts. 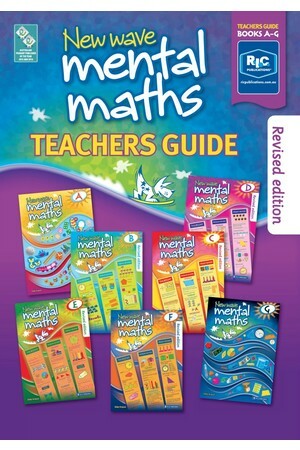 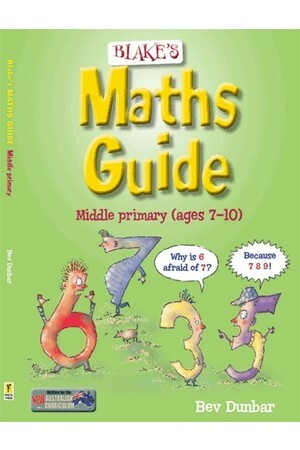 Also available is the New Wave Mental Maths Teachers Guide. 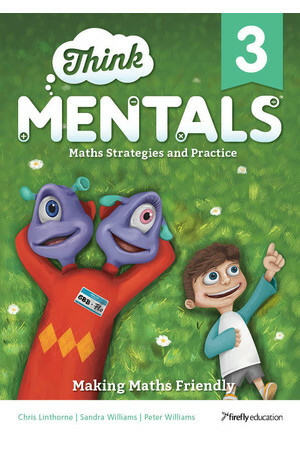 This contains suggestions to help develop mental strategies, curriculum links, assessment and answers.